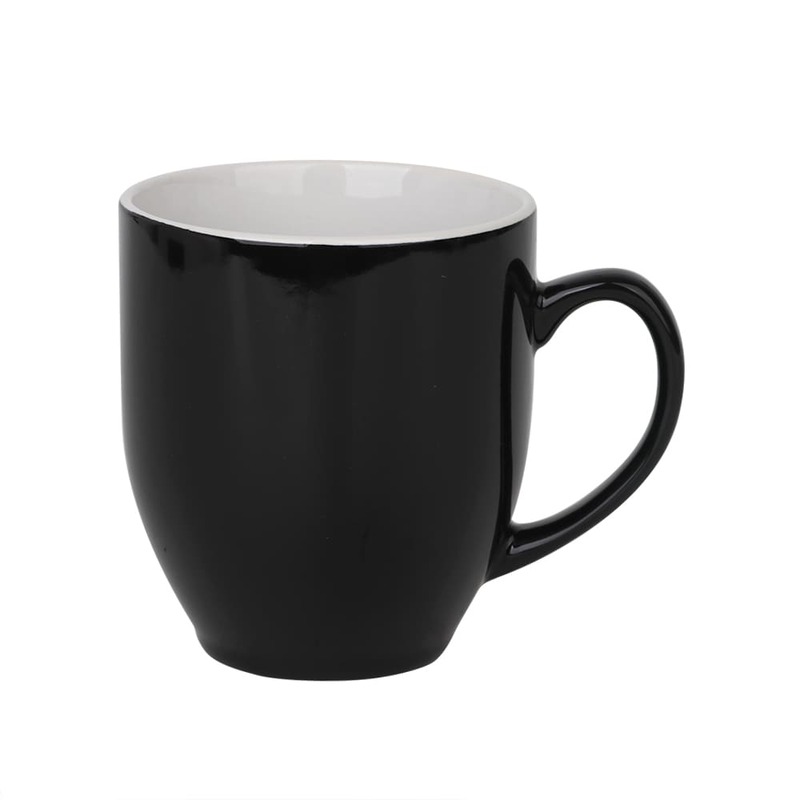 When we talk of classic with a twist, the Orb Ceramic Mug comes to mind. 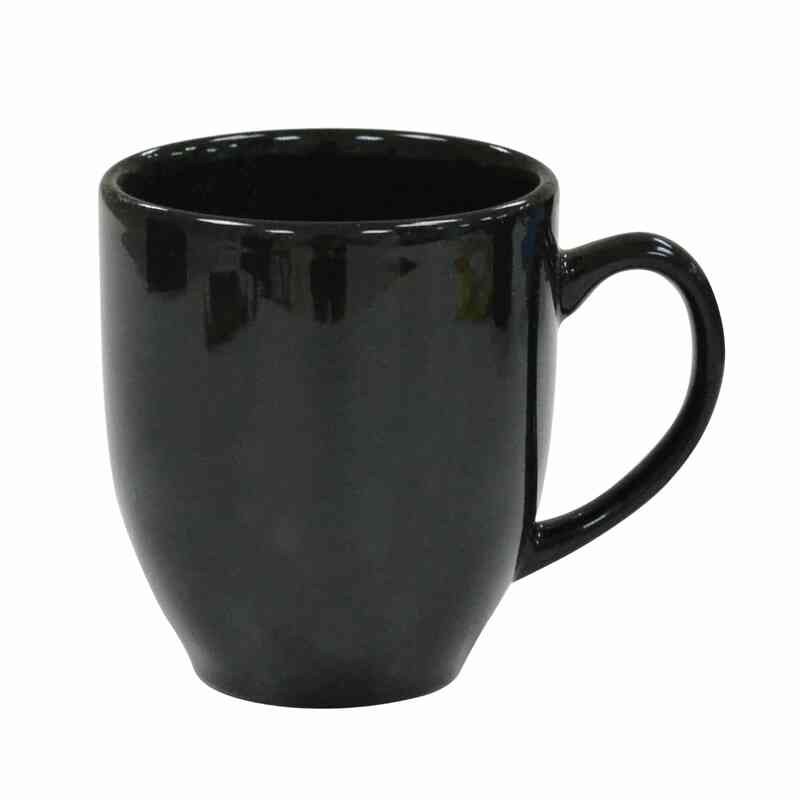 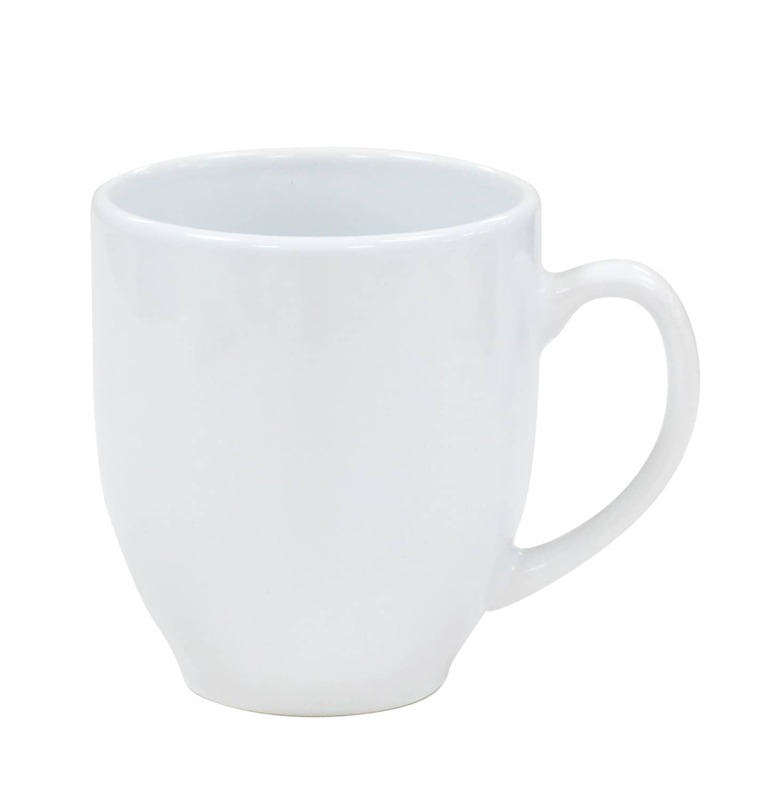 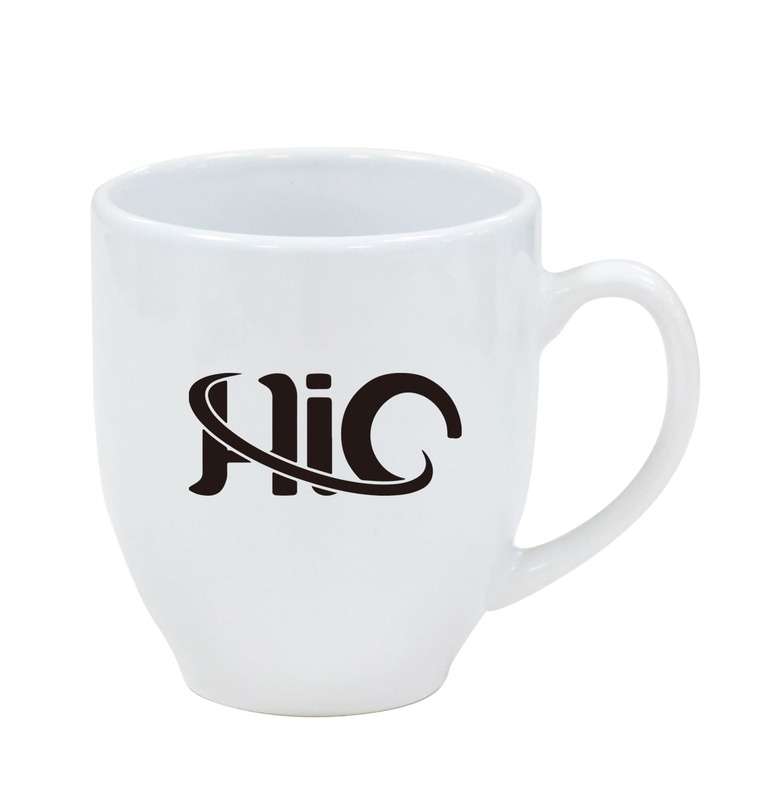 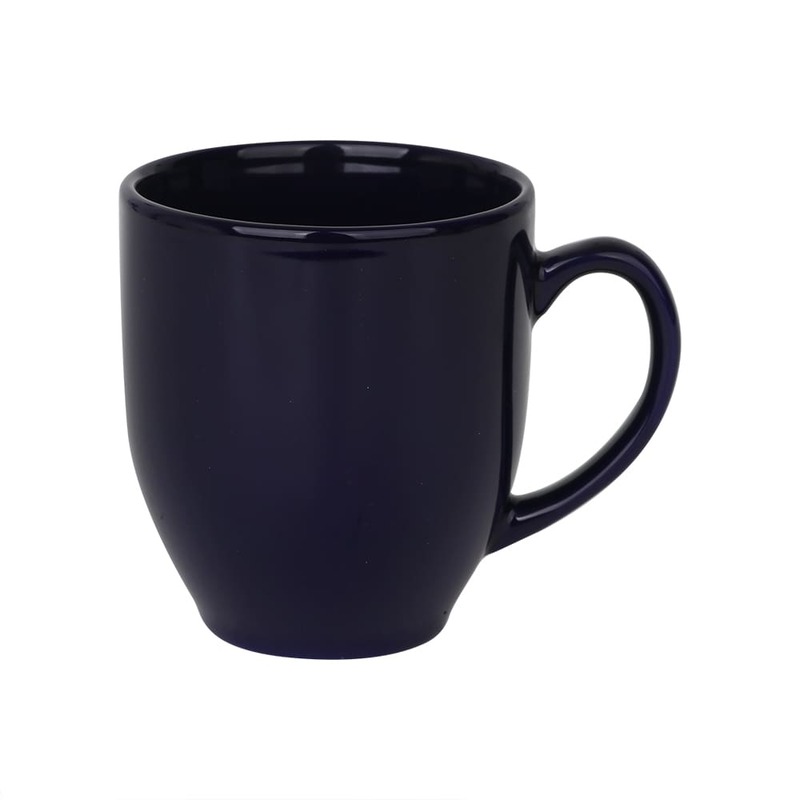 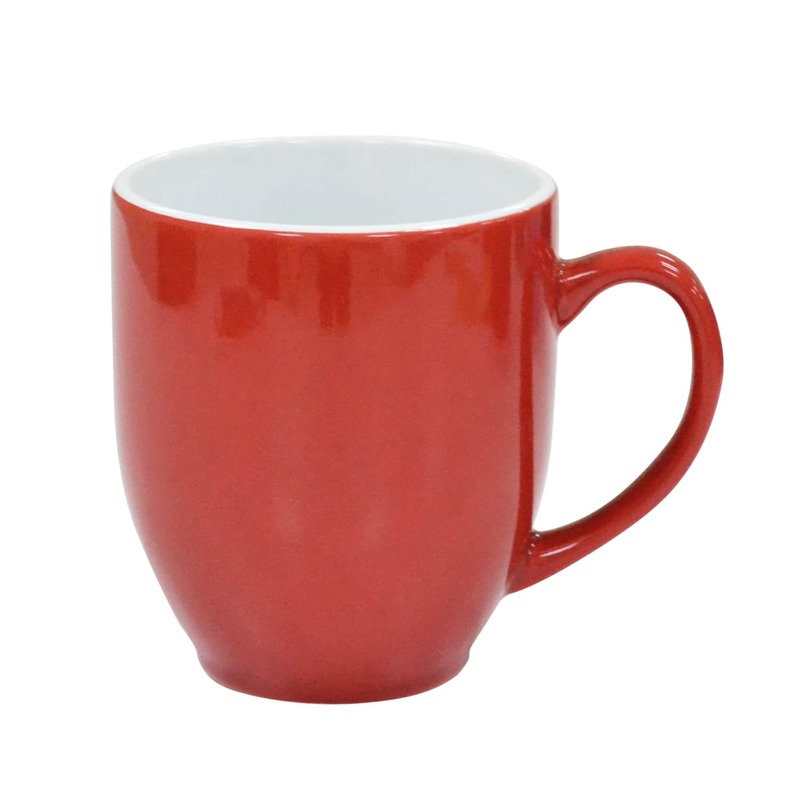 Made of superior quality materials, this ceramic mug is finely crafted with a glossy exterior. 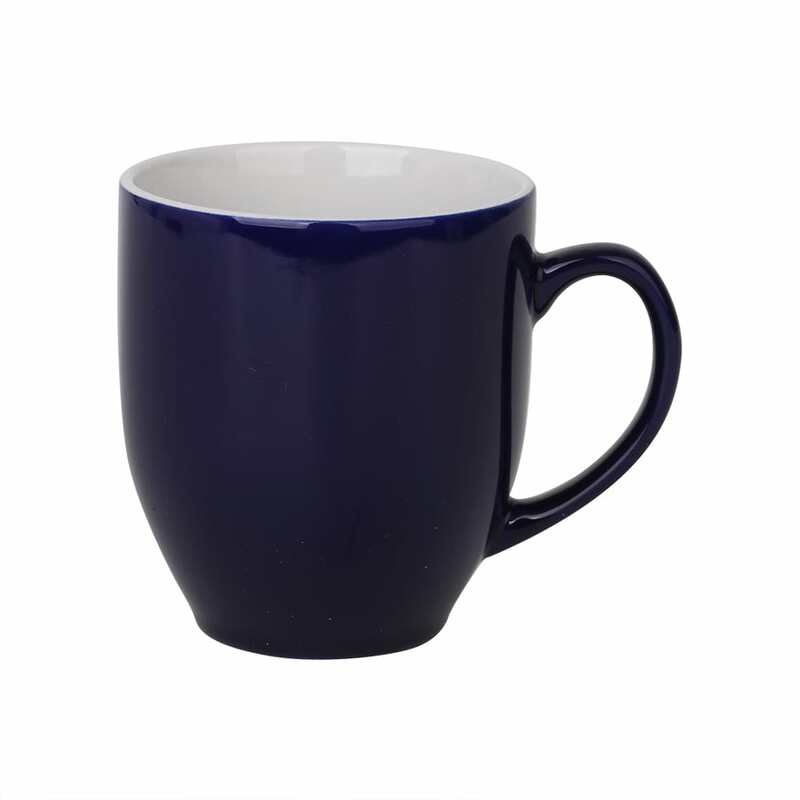 With 290ml capacity, you will have more than enough of your favoured brew all-day, or all-night. 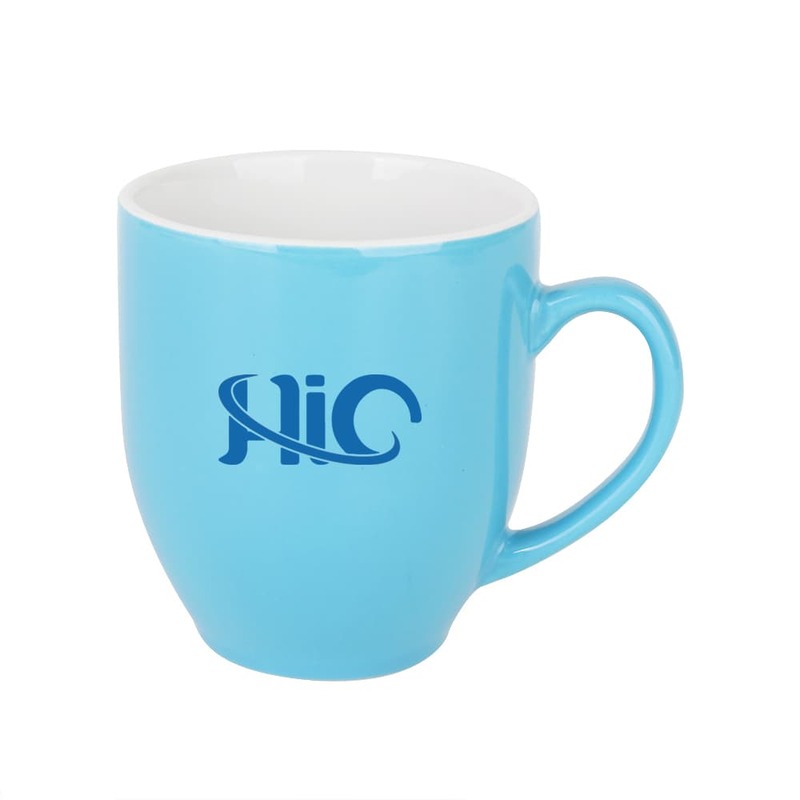 Available in several colours to match your mood and branding.